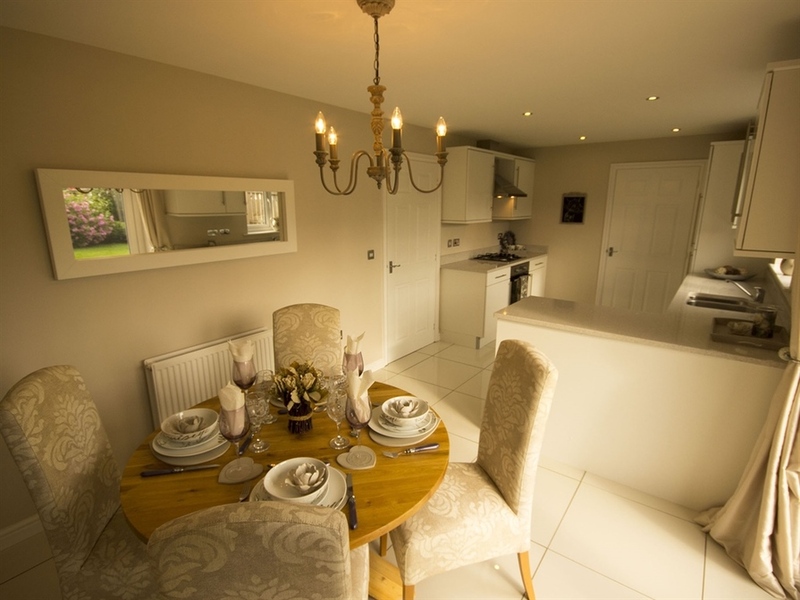 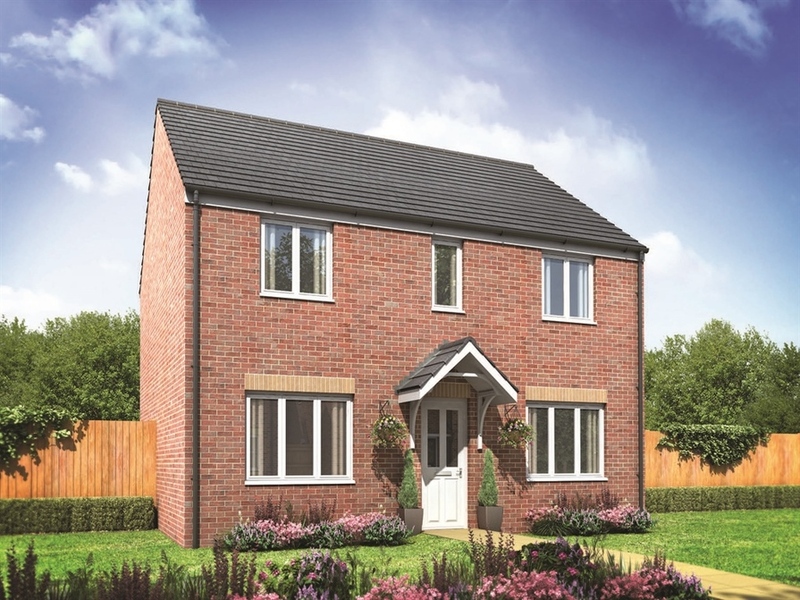 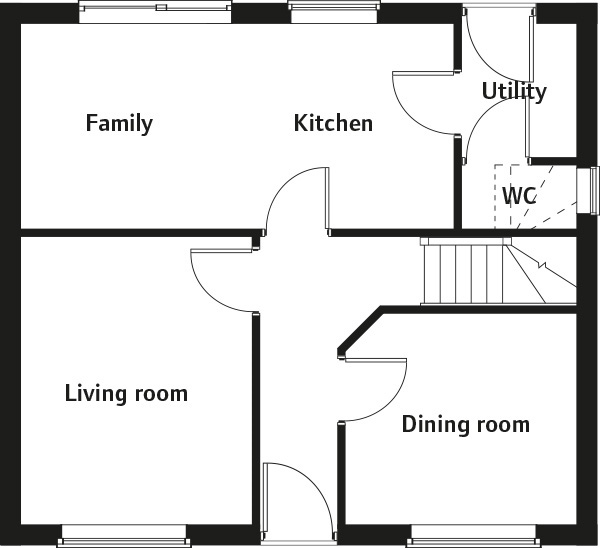 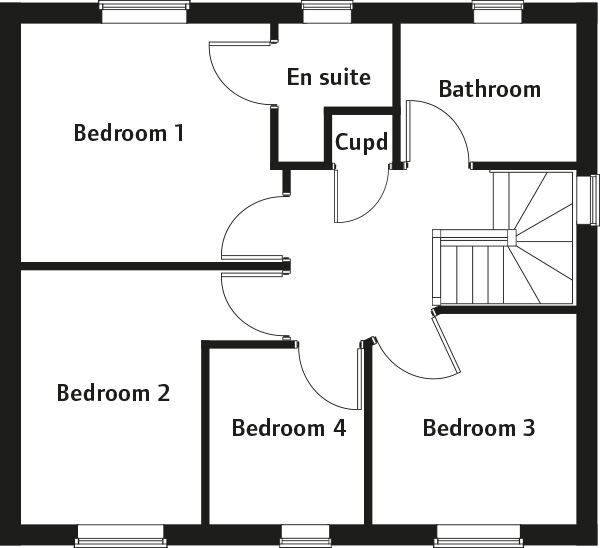 The ground floor consists of a separate dining room, living room, downstairs cloakroom, utility and open plan kitchen/family room with French doors to the rear garden. 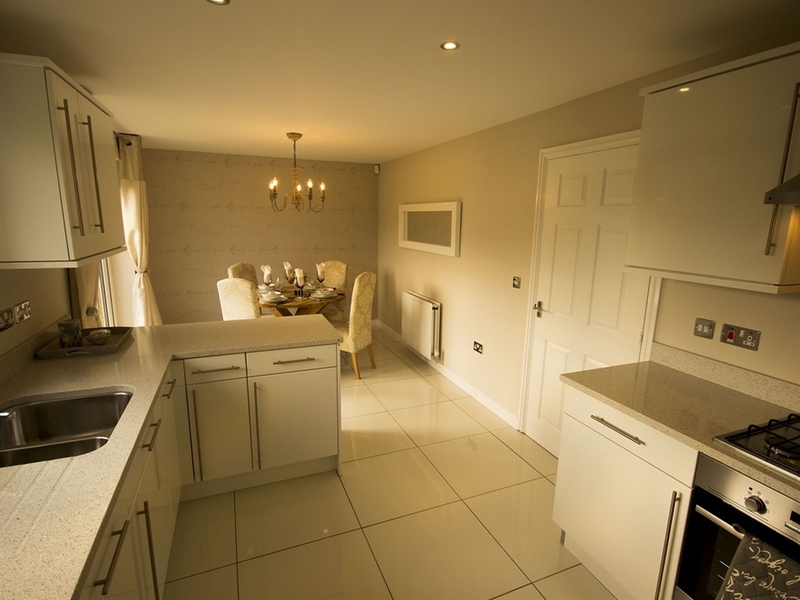 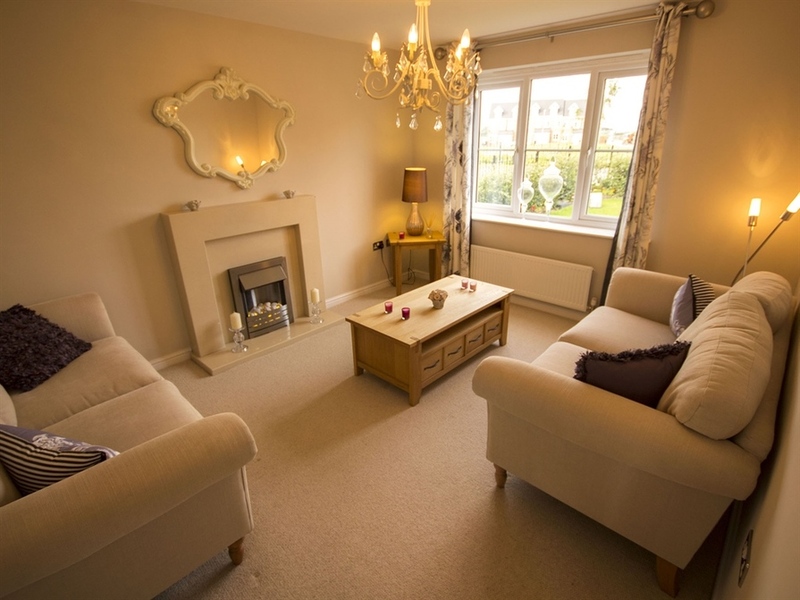 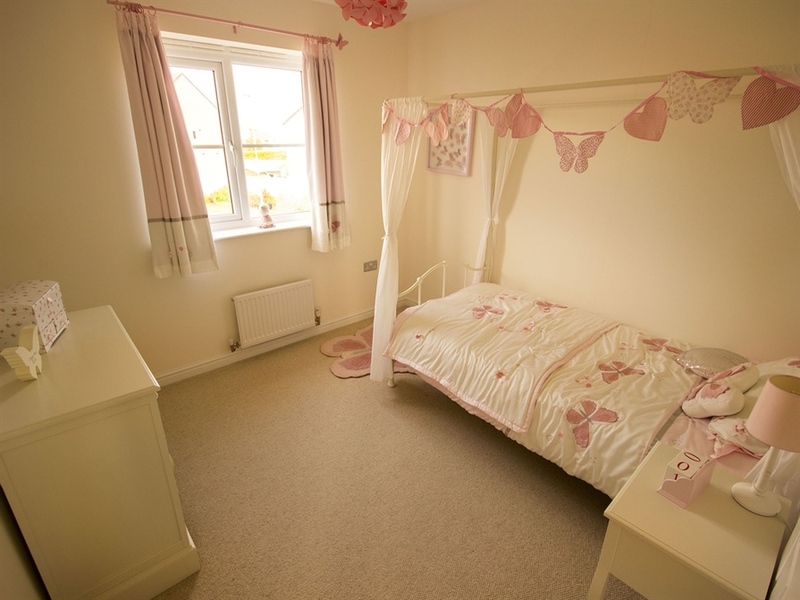 The first floor features 4 bedrooms including the master bedroom with en suite, as well as a family bathroom. 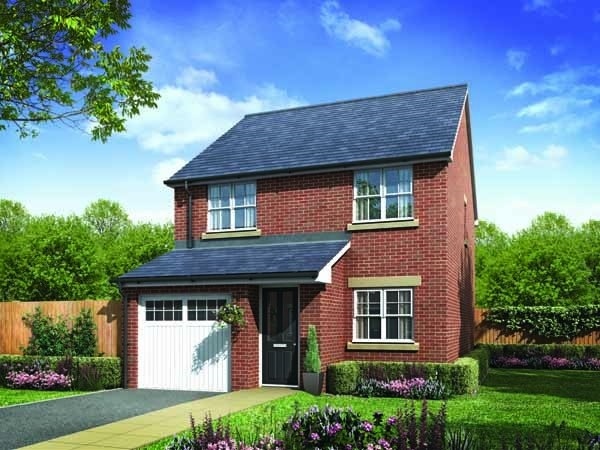 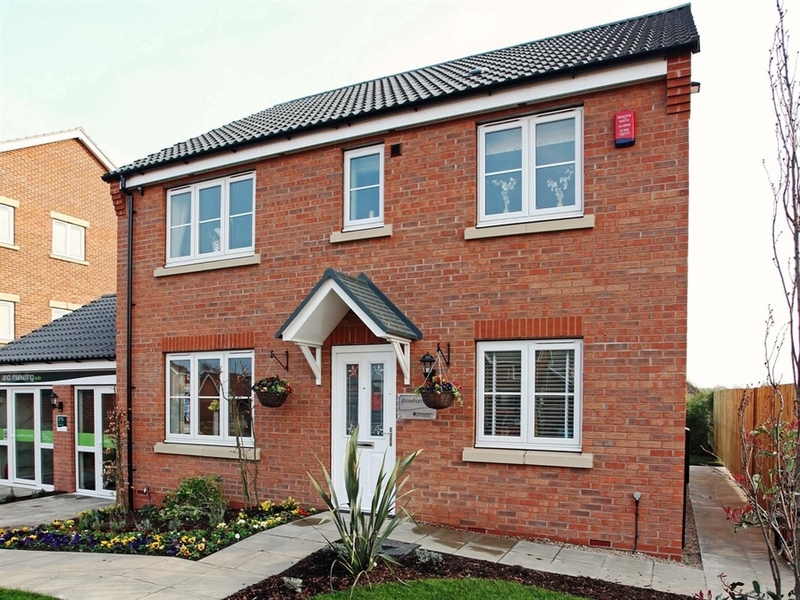 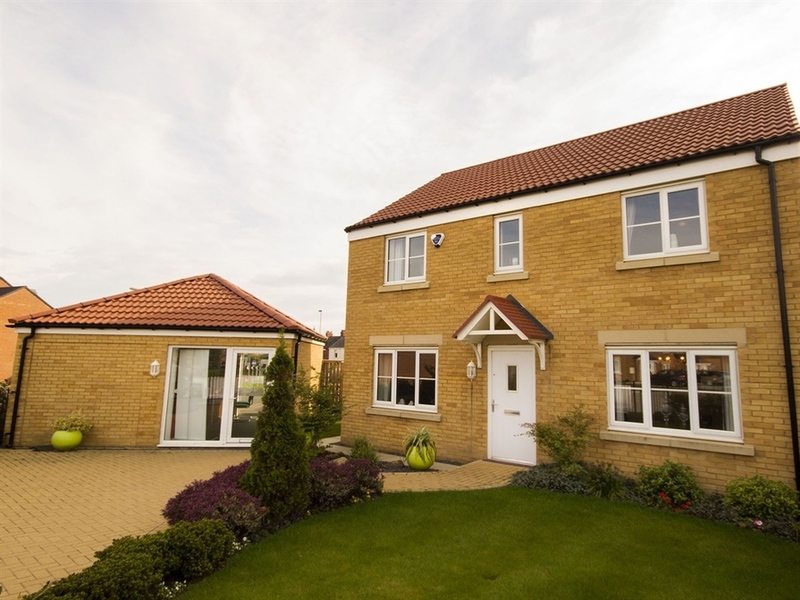 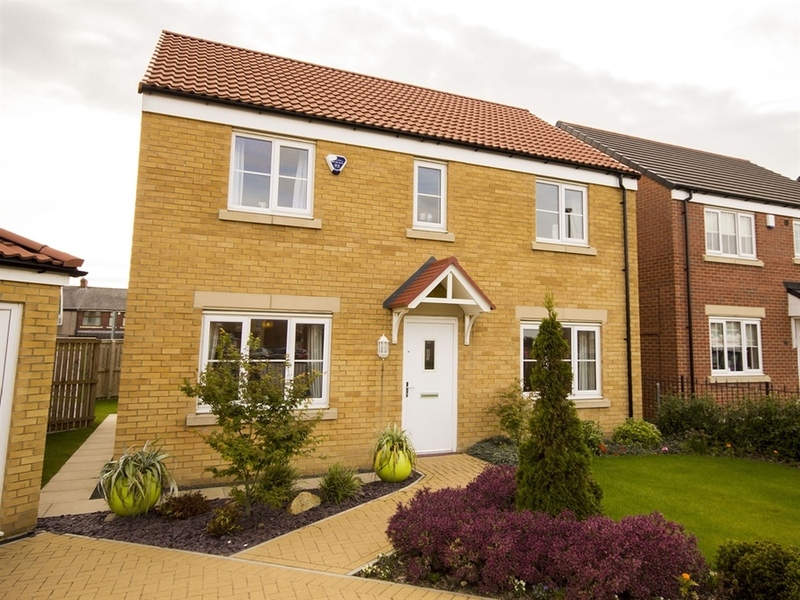 I am interested in this 4 bedroom Detached-House for sale, priced at £204,950.